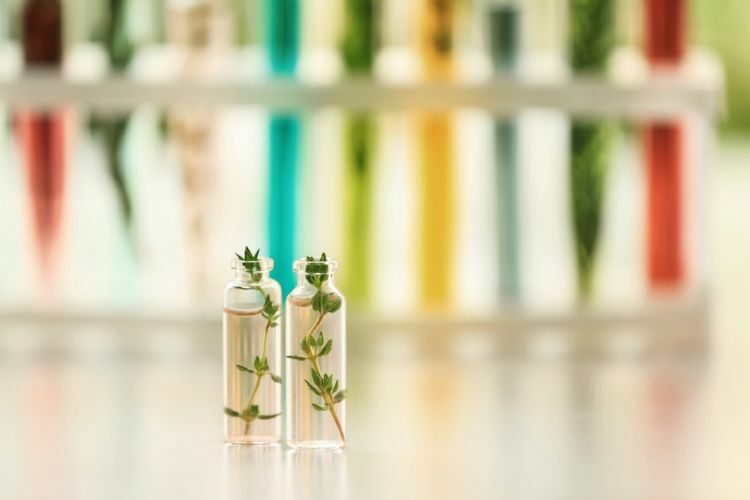 If you have a glass jar and access to fresh water, you can grow a supply of herbs right on your windowsill! While any medium-sized container will do, Mason jars are particularly cute! You could also head to your local thrift store and stock up on a few decorative glasses for cheap. The next step is to choose the right herb. 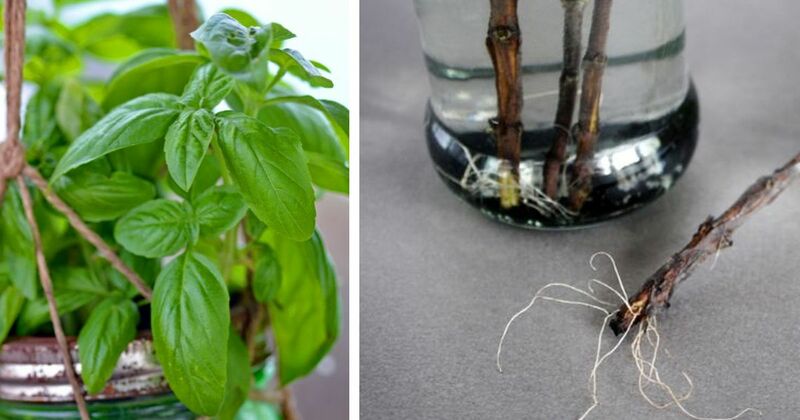 Check out this list of 12 herbs you can grow in water. This hard-to-mess-up method is a great option for the busy bee who doesn't have time (or the desire) to deal with soil. 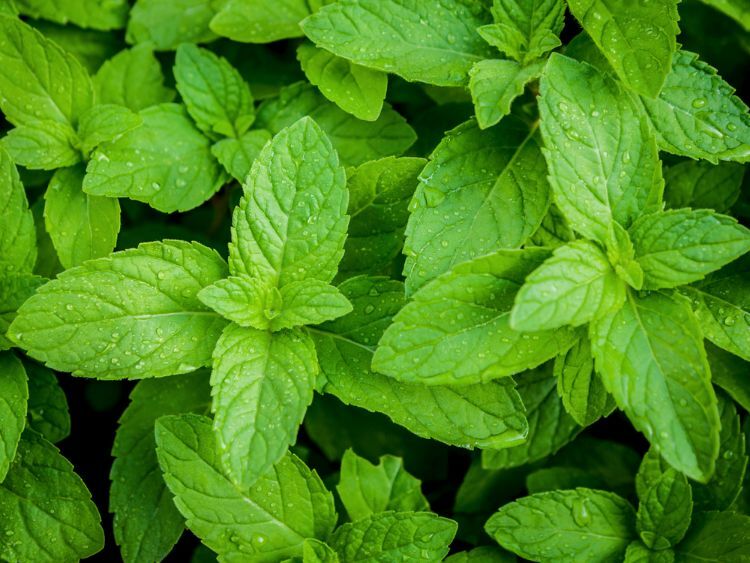 Grow peppermint in a jar and snip off a bit to make herbal tea, oil or soup. You can also just enjoy the sweet scent of this fragrant herb. Peppermint does well in partially sunny or shady windows. 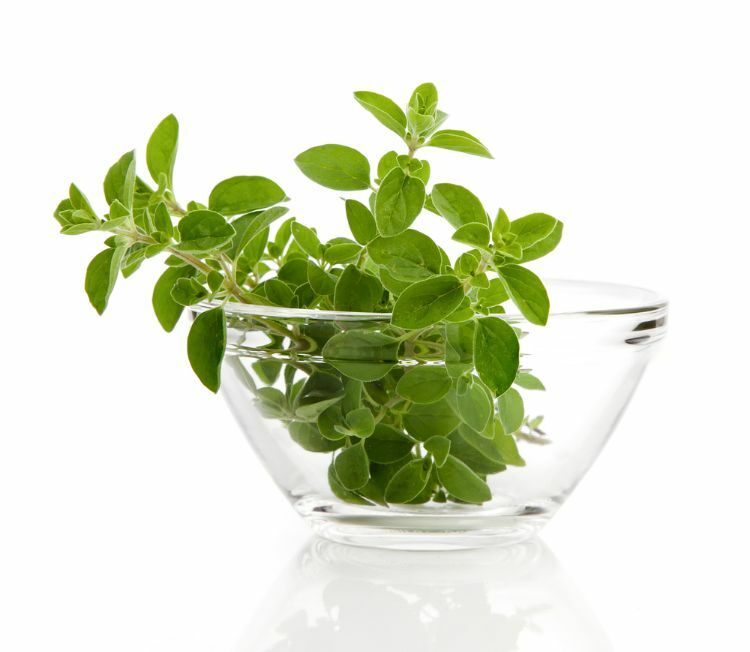 You can use fresh oregano straight in pasta sauces, soups and other savory dishes. 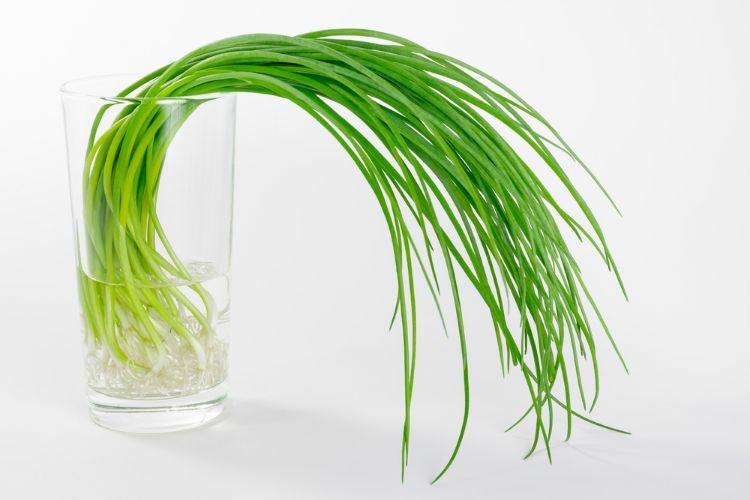 Just use a pair of kitchen scissors to gently remove a few leaves from the stem. 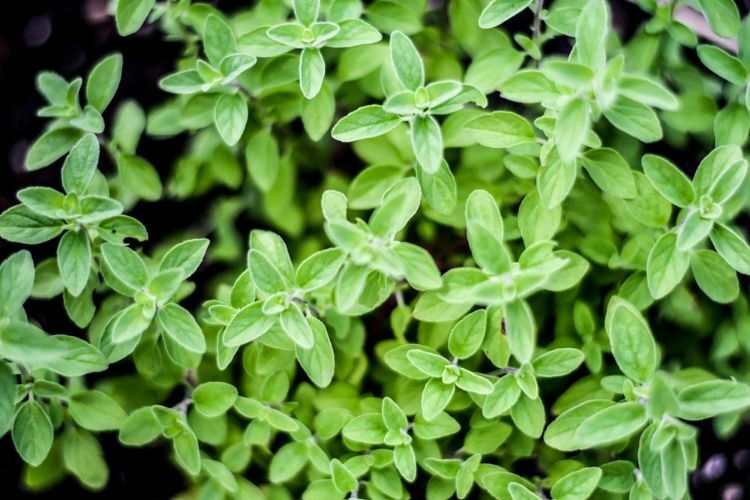 Oregano can grow quite large, so keep an eye on your plant. 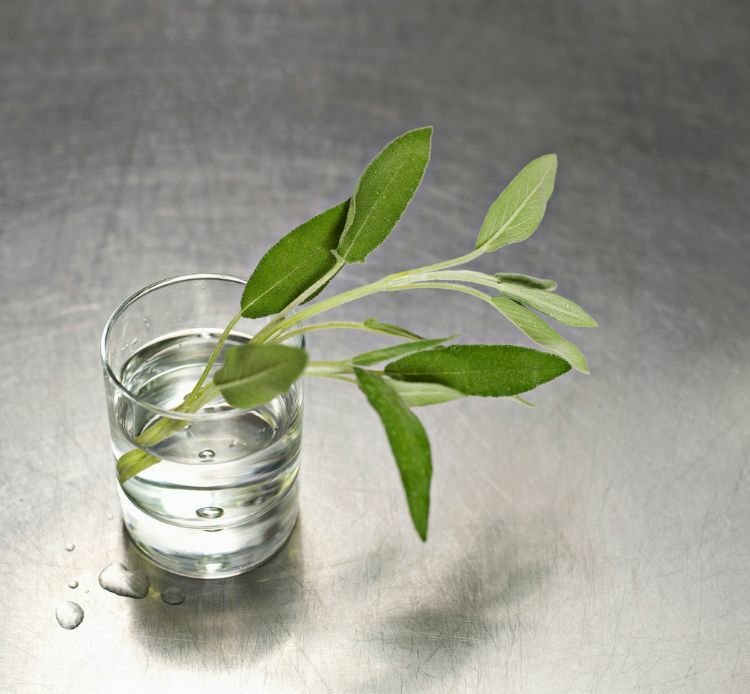 Sage has a flavorful scent which makes it a popular choice for holistic purposes. You can also use sage with eggs, chicken, lamb or pineapple. Snip as much as you need and add it to your favorite dish. Sage doesn't need a ton of water and should be kept in moderate sunlight. This popular Italian herb grows well in water and can be used in many different recipes including sauces and soups. 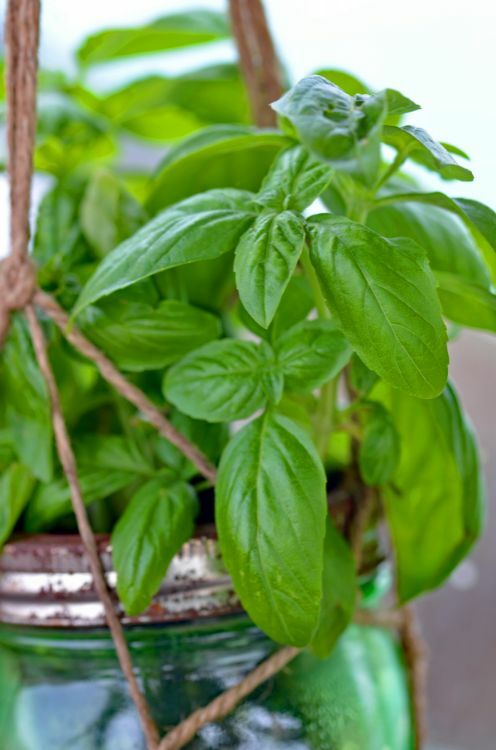 Make sure your basil jar gets about 6 to 8 hours of sunlight per day. This hardy herb prefers a bit of sun but can grow just as well in shadier areas. 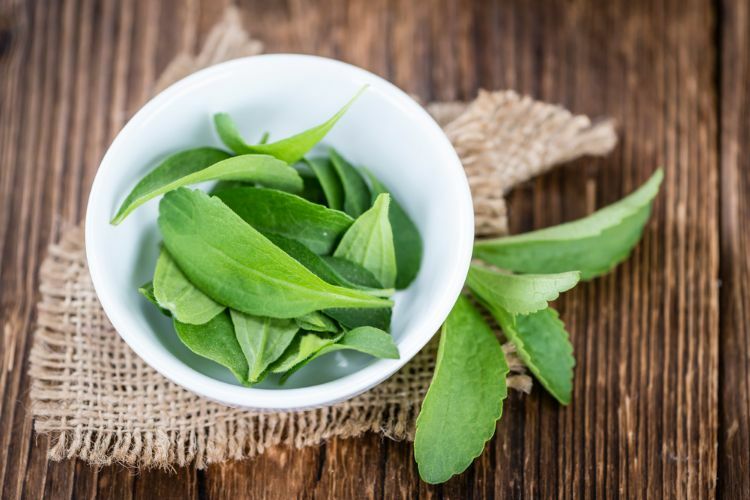 You can use the leaves off of this herb to sweeten your tea of coffee naturally! You can also create a powder from the leaves to use as a sweetener. Thyme is a versatile herb. It will flower, and the flowers are edible. You can also harvest it before it flowers, hang the stems to dry the leaves and then remove the leaves to use in cooking. Thyme needs plenty of sunlight, so set those jars in a bright window. This flavorful herb does well in sunlight or partially shaded areas. It will grow better in full sunlight though. Use your growings to spice up your favorite chicken dish! 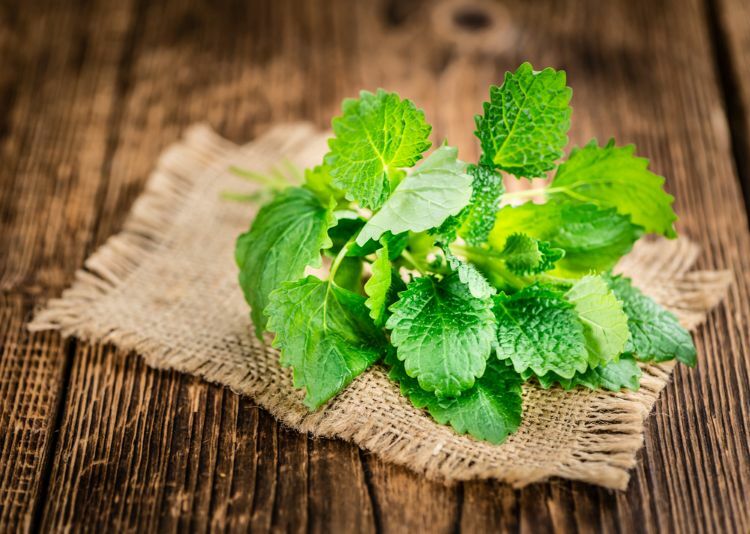 You can use the lemon balm herb to create an herbal tea that helps reduce anxiety, relieve symptoms of indigestion and helps make sleeping a little easier. Give this plant plenty of sunlight. This onion family member is super easy to grow, and you can use it in a ton of dishes. Make sure this herb has plenty of water and sunlight for best growth results. Cilantro prefers plenty of sunlight, though partial shade works okay too. 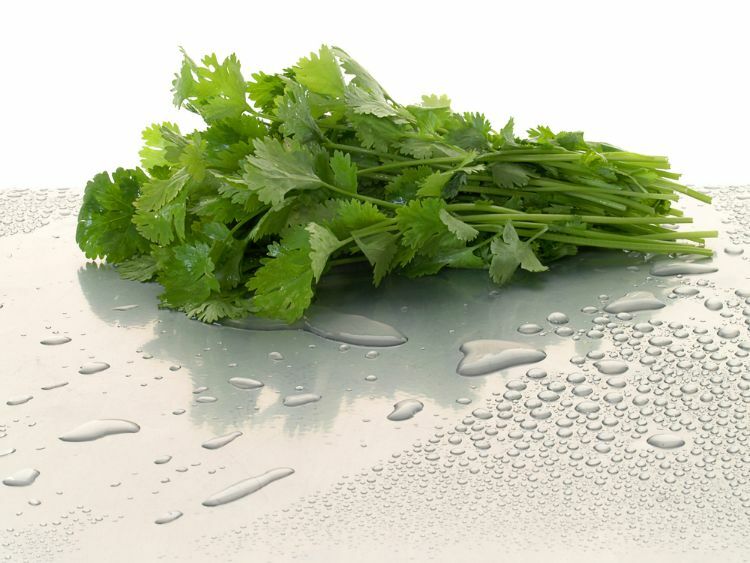 Use this flavorful herb to add an extra punch to your salsa and other Mexican-inspired dishes. Lavender can be used to soothe depression symptoms, ease migraines and cramping and promote better sleep. Use lavender leaves to make a tea or an oil. Added bonus: lavender smells fantastic! 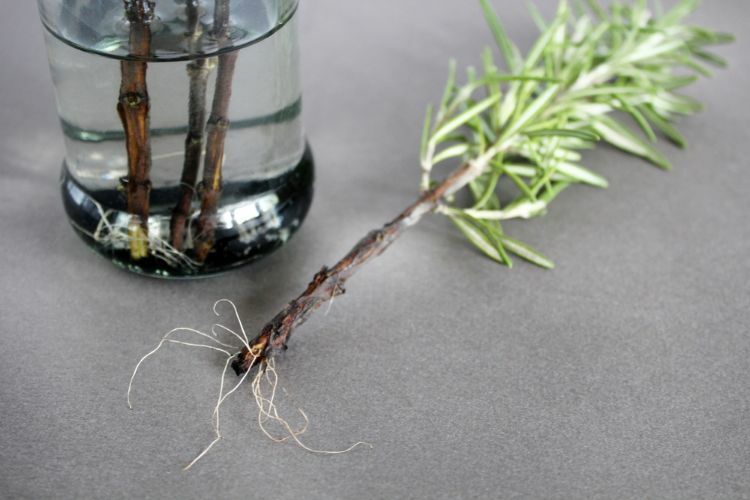 This herb needs the sun and fresh air to thrive, according to Bonnie Plants. This herb does really well indoors, though it grows best in full sunlight. This herb is a bit slower to grow, so you may need a little patience. Use this herb to spice chicken and beef dishes. Some people prefer to create an oil for lotions and bath soaps too.